The Mobile Coffee Bean prides itself on its great tasting coffee and exceptional customer satisfaction. All served with ease from our handy mobile coffee vans and carts. What better way to promote your company or product than by offering a professionally made barista coffee? 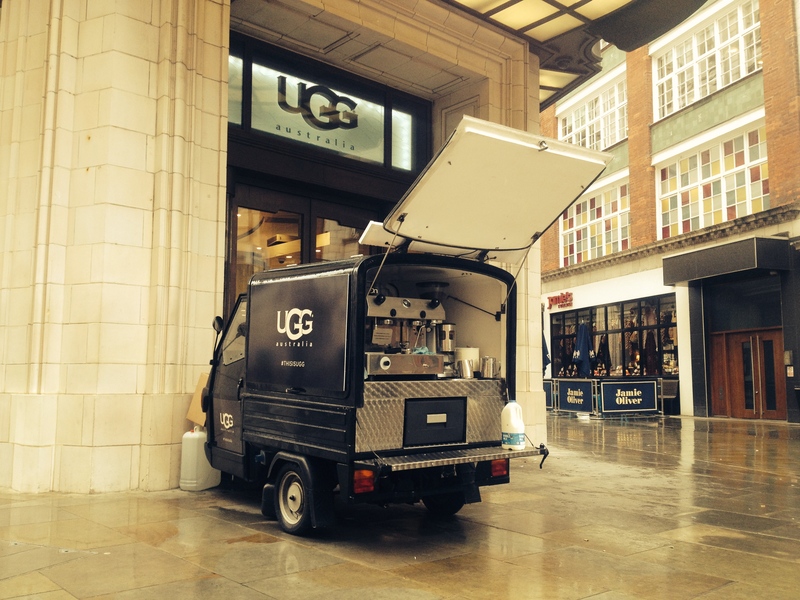 With our fantastic Piaggio Ape mobile coffee vans, carts and bars, you really can take us just about anywhere. 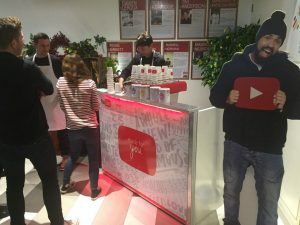 Set us up in your shop window or place us in the centre of your target audience with whom you want to connect with. One thing that works when trying to get your point across is offering a free coffee, tea or hot chocolate! It really makes the customer or client stop and take notice. 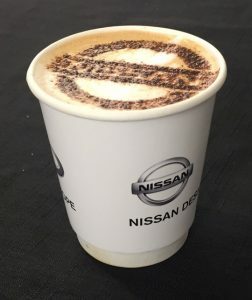 Our mobile coffee vans, carts and bars can be hired for any length of time and our professional baristas will make exceptional coffee for as long as you need them. We can offer you all-inclusive prices for mobile coffee van hire so whether your budget is minimal or massive you can afford to do it with STYLE!! Branding – get your company or product noticed! To go that step further we can also offer you branding!! Put your Logo, product or company name on our mobile coffee vans, carts, cups, marquees or even on the Baristas themselves! 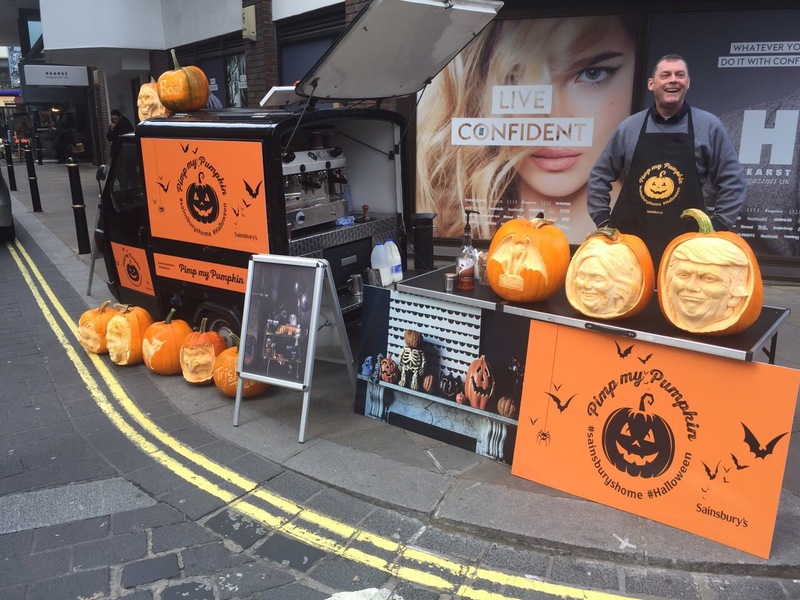 Our mobile coffee vans and carts alone attract a crowd so just imagine if your company was advertised all over one!! Contact The Mobile Coffee Bean today and we can discuss corporate branding options that suit your budget – it doesn’t need to be expensive.